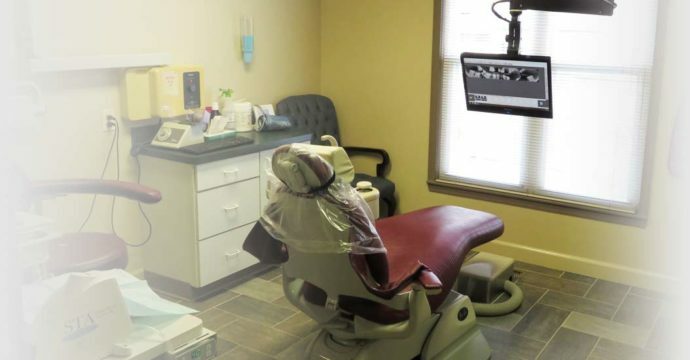 Dentist in Monroe, MI with comprehensive cosmetic dentistry services. Dr. Balog and his Monroe, MI dental staff offers aesthetic dental solutions to enhance the appearance of your smile and overall confidence. Cosmetic dentistry can also improve the overall function of your mouth and teeth. Here’s a look at the various cosmetic dentistry services we offer.